Forecasting is a big part of astrology. There are many different astrological techniques, such as progressions, transits, and solar and lunar returns. There are also techniques like diurnal charts, eclipses and lunations, phase angle returns, solar arc directions, primary directions, Hellenistic time lords, and Vedic dasas. There are also many different ways that astrologers view forecasting trends. Some astrologers view a BiWheel, TriWheel, or QuadWheel, and move it forward and backward in time, others produce listings of when transit-to-natal or progressed-to-natal aspects occur, and some use the graphic ephemeris. 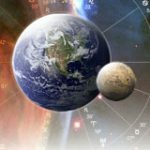 There are also very exciting new ways to visualize transits that are made possible by the power of computer technology and that were not feasible to do by hand, such as the AstroSignature and Electional Astrology Graphs. Kepler provides an extraordinary range of calculations and different ways of presenting forecast information. 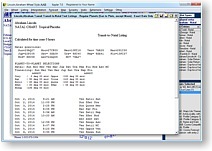 Most people use only a few of the features available in Kepler. In a similar but more extreme way, we access only a tiny fraction of the websites available on the Internet. 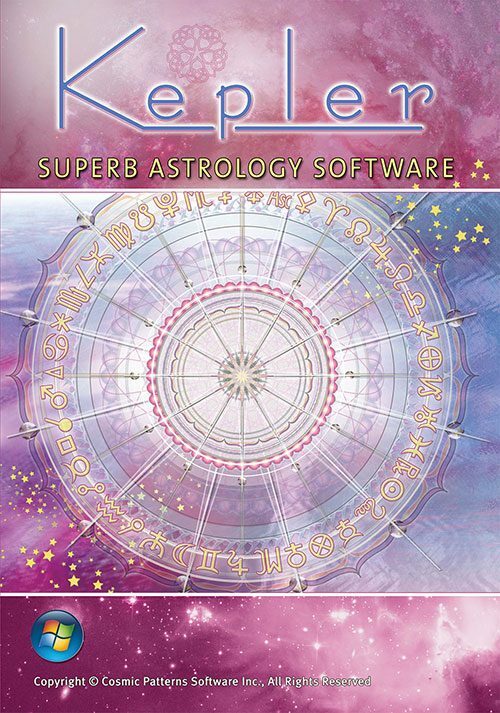 Even though you are likely to use only a small number of the features in Kepler, they are available in case you ever would like to explore other areas of astrology. 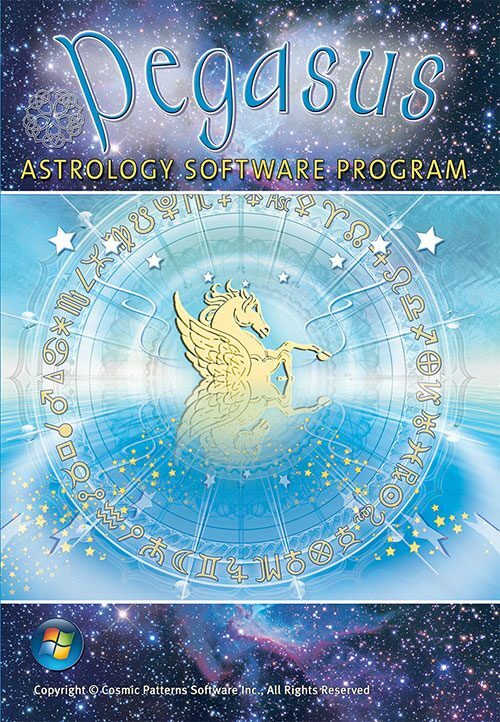 Also, keep in mind that the features in Kepler for various specialized areas of astrology often surpass the features in astrology software available from other sources that specializes in one or two areas of astrology. Just because Kepler is more comprehensive than other programs dos not mean that it is shallow in any areas of astrology. Amazingly,Kepler is extraordinarily comprehensive, detailed, and so easy to use that the enormous number of features do not obscure the features you want or need. 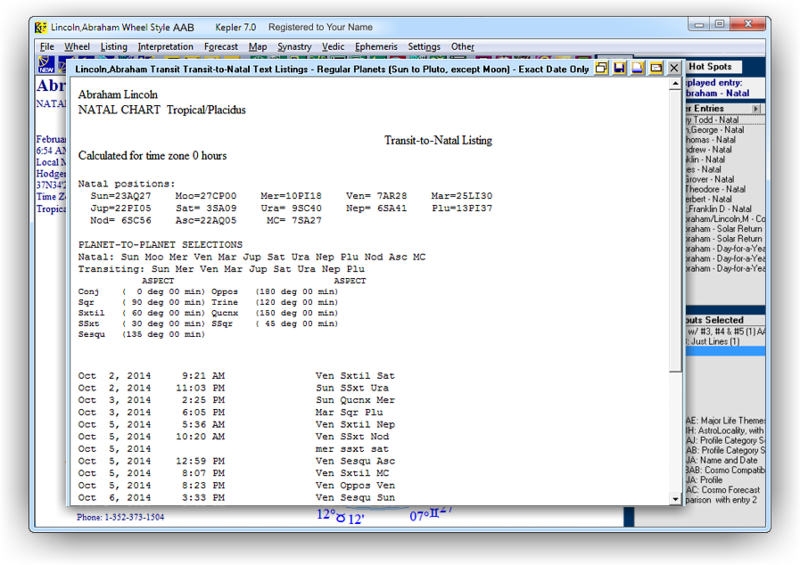 You can see at a glance what transiting and progressed aspects are in orb, there are arrow buttons to scroll forward and backward and time, you can easily change the duration of the report, add and remove aspects, etc. Some astrologers hardly use the old text lists at all now and the Time Line Format has become their main forecasting tool. This powerful and flexible graph allows you to see when someone is more accident prone, likely to perform better in an athletic contest, etc. by simply looking at the line graph. All the details of what aspects and other astrological influences cause the lines to go up and down are presented as well. 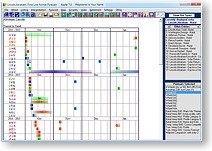 This is a wonderful tool for forecasting for an individual as well as for research. Astrologers who have studied the cosmobiology system of astrology are familiar with the Graphic Epehmeris, and they love it. You do not have to be a student of cosmobiology to use the graphic ephemeris. It can be very helpful for seeing developing trends in a person’s life or for changing patterns of the transiting or progressed planets. Many astrologers look at TriWheels with the natal chart in the centre, a progressed chart in a second ring, and transits in the third ring. BiWheels (2 rings) and QuadWheels (4 rings) are also popular. 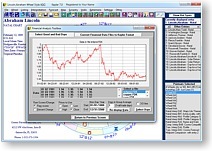 Some astrology programs also allow you to move the charts interactively over time. Kepler has developed these features to a new level. While you are interactively moving a BiWheel, TriWheel, or QuadWheel forward and backward in time, you can also change the wheel style to a larger wheel or a smaller one with an aspect grid or to 2 separate wheels rather than a BiWheel, and change the kind of progression. 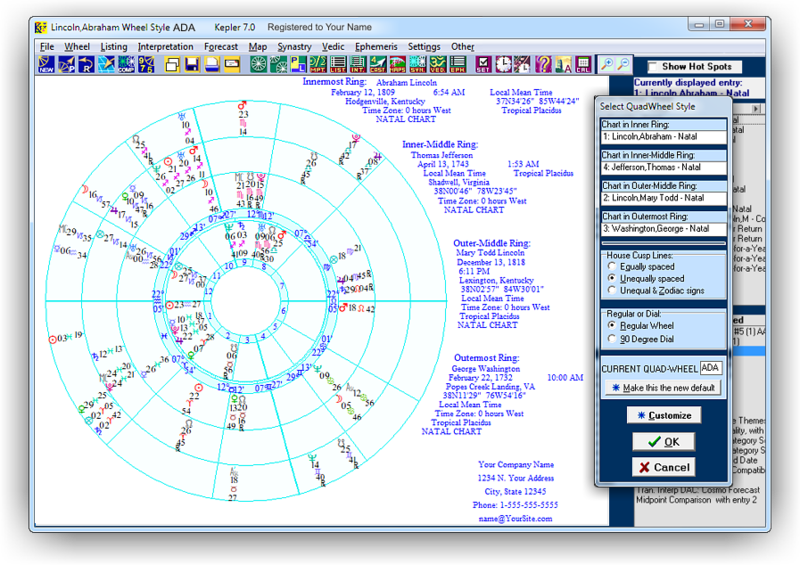 In the QuadWheel, you can choose a solar return, progressed chart, or solar arc direction, etc. and you do all this while in the interactive mode where you can move the chart forward and backward. The attention to detail and the way that we strive to meet the needs of virtually any astrologer makes Kepler a program that you do not grow out of but instead you explore and learn new ways to analyse charts, and there are dozens of tutorial videos at www.youtube.com/user/DavidCochrane100 as well. Even astrologers who prefer the Time Line Format for transit-to-natal, progressed-to-natal, progressed-to-progressed, and transit-to-progressed aspects may use the listings of the progressed lunation cycle and other major progressed events, planetary hours, dates of planet stations, etc. 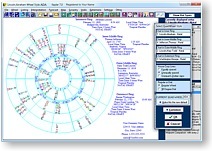 There are many different formats and different kinds of astrological information that can be included in text listings. Interpretations of transits, Vedic dasas, and the lunation cycle are included in Kepler. 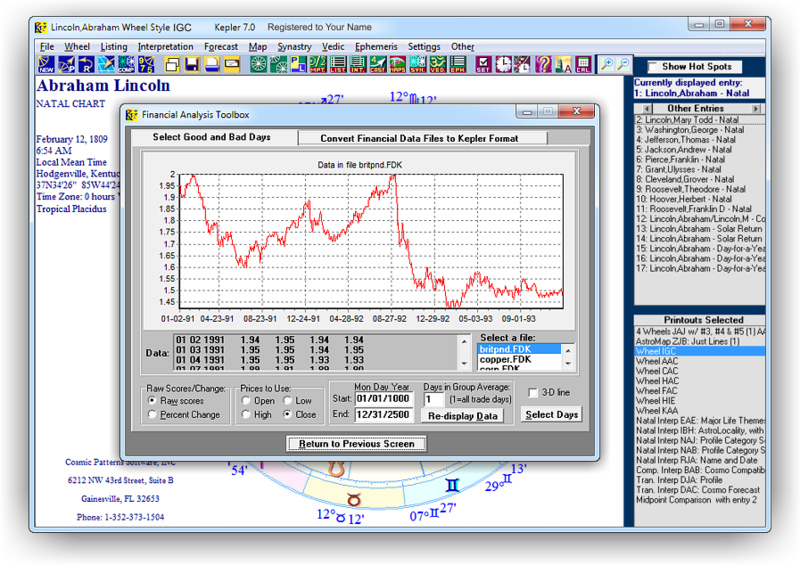 Plot financial data included in Kepler, import financial data from finance.yahoo.com and other web, and produce AstroSignature Graphs with actual data, obtain correlation values, and statistical significance. 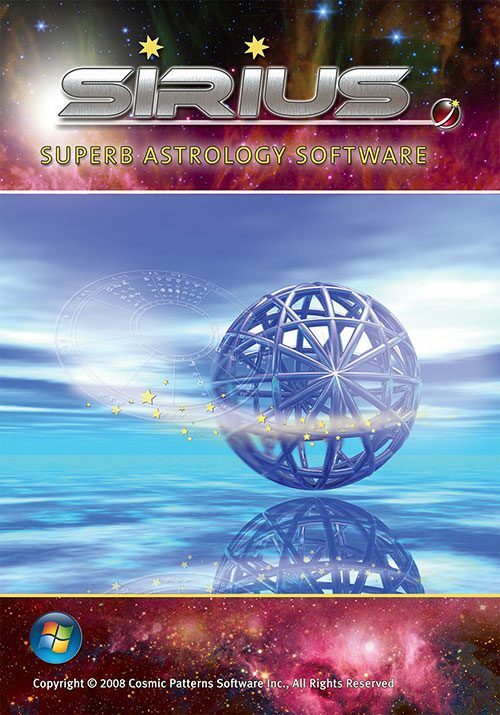 These are tools for the advanced financial astrologer. 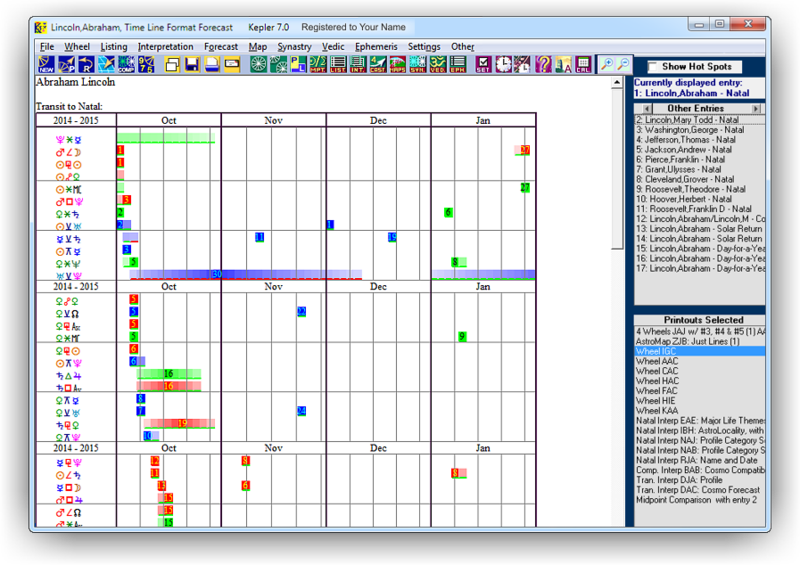 Enter important dates, and select transits-to-natal, progressed-to-natal, and other forecasting methods and Kepler analyses all of the aspects related to the event to see what time the person is likely to be born and a graph is produced! This feature is so sophisticated and elegant that you might be amazed that it is available.